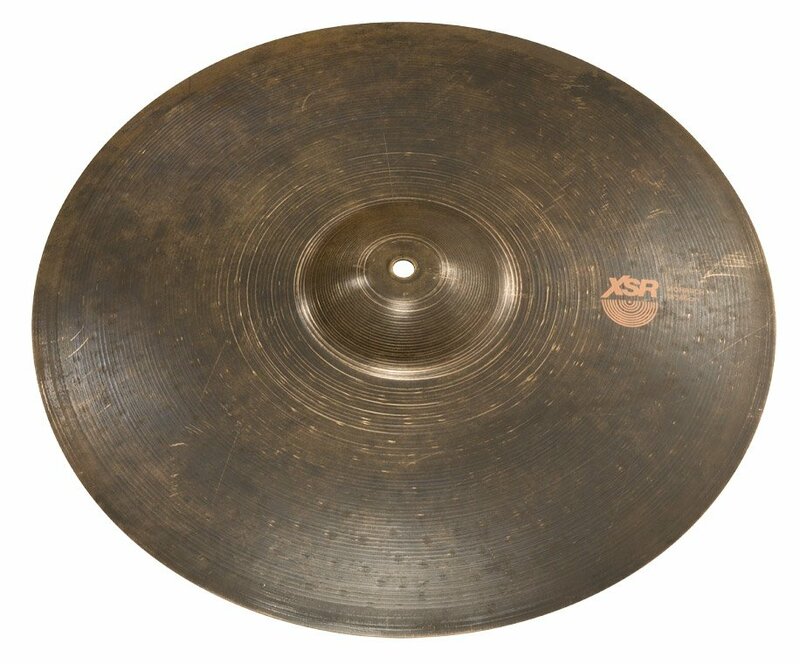 Crafted from pure SABIAN B20 Bronze using trickle-down technology from award-winning Evolution and X-Plosion cymbals, XSR delivers unpresendented sound and performance at a price designed to fit your cymbal budget. Smaller and lighter than its 22″ cousin, the 18″ XSR Monarch opens the door to a greater range of pitch to the Monarch family, with more crashable options. Thin, with straight-ahead, focused sound, the Monarch delivers vintage look and feel, and fantastic crashability, at an unbelievable value. Like that amazing cymbal you found in a garage sale, you’ll consider this a huge score. Big & Ugly is a collection of unique Ride cymbals from SABIAN. They are big, dark, loose and dynamic – but most importantly, they are huge fun to play. Although the collection contains cymbals that span multiple SABIAN cymbal series, they are all united by their great complexity, versatility and distinctive appearance.